Schedule an appointment with our convenient online form. Also, you could call our office and request an appointment. Our office number is 615-333-3382. 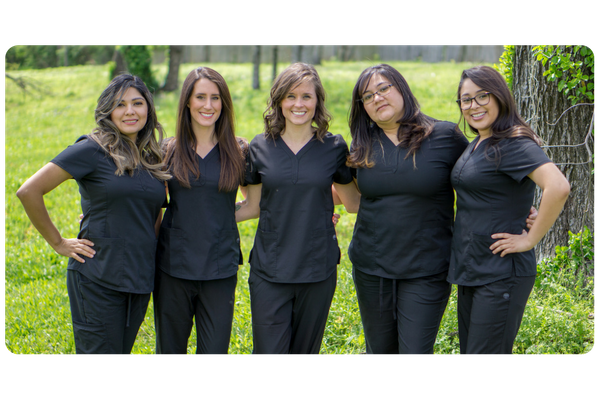 As a family dentist in Nashville, we believe in serving our community and that financial constraints shouldn’t stand in the way of the dental care you need and deserve. However, we know that people have different needs in fulfilling their financial obligations. For this reason, we provide many payment options for our patients to ensure they receive the best dental treatment possible. As a bilingual family dentist office in Nashville, we love to care for our community. We provide comprehensive dental treatment and services that address your dental care needs. Found in the heart of South Nashville, Cornerstone Family Dentistry is conveniently located near the Harding Place and Nolensville Pike intersection. We love serving our community and we are always accepting new patients. We would enjoy the opportunity to serve you and assist with any dental needs you may have. Somos una práctica bilingüe. Haga click acá para aprender más. The most common family dental need. Sometimes you need to remove a problematic tooth. Using braces to treat teeth and jaw alignment.